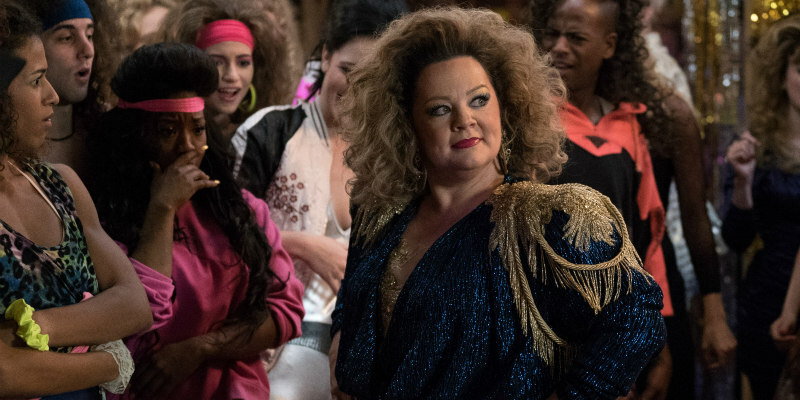 Did You Win LIFE OF THE PARTY On DVD? 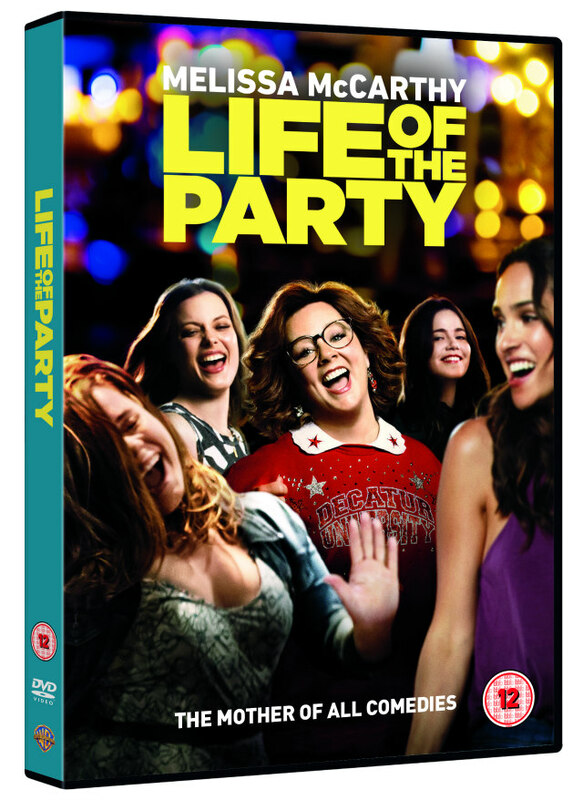 To mark the release of Life of the Party, out NOW on DVD and Digital Download, we’re giving away a DVD copy of the film. · If any Prize or element thereof becomes unavailable due to unforeseen circumstances, Warner Bros. UK reserves the right to substitute with a Prize of equivalent rating and audience at its sole discretion. · Events may occur that make the awarding of the Prize impractical or inappropriate due to unforeseen circumstances or reasons beyond the control of the Promoter or Warner Bros. In this situation, the Warner Bros. may vary or amend the Prize to provide a reasonable alternative as a result of which the Promoter or parties connected to the Promoter shall not be held liable. · No cash or credit alternative is available and the Prize is not transferable. Prizes may not be sold, offered for sale or used in connection with any other competition or promotion by the Prize winner. · The Promoter of this competition is The Movie Waffler. · Entrants’ personal data submitted in connection with the promotion will be processed by the Promoter and third-party service providers for the purpose of administering and managing the promotion, distributing prize and verifying the eligibility of entrants/winner. By entering the promotion, entrants agree that their information may be used by the Promoter to administer the promotion. · To coincide with GDPR regulations, competition entry information will not be stored once the competition has ended and the winners have been chosen and prizes sent out.